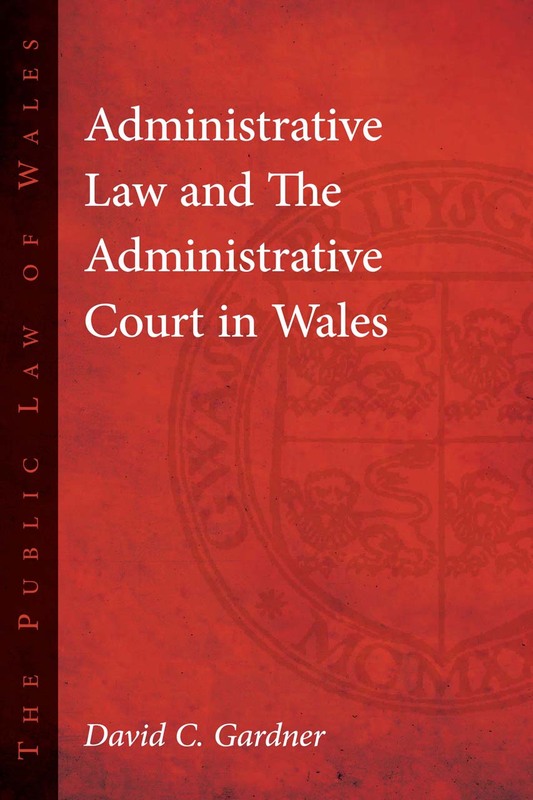 This book examines the principles of administrative law, as well as practice and procedure in the Administrative Court, from a distinctly Welsh perspective. David Gardner gives a historical analysis of the development of Welsh public law and the judicial system in Wales, and includes advice on conducting litigation in the Administrative Court. The book includes an exploration of the jurisdiction and powers of the Welsh institutions such as the National Assembly, the Welsh Government, local authorities, and other public bodies. Administrative Law and The Administrative Court in Wales will be of value to law students, academics, and researchers alike, shedding light on the complexities of the Welsh court and its evolution over time.